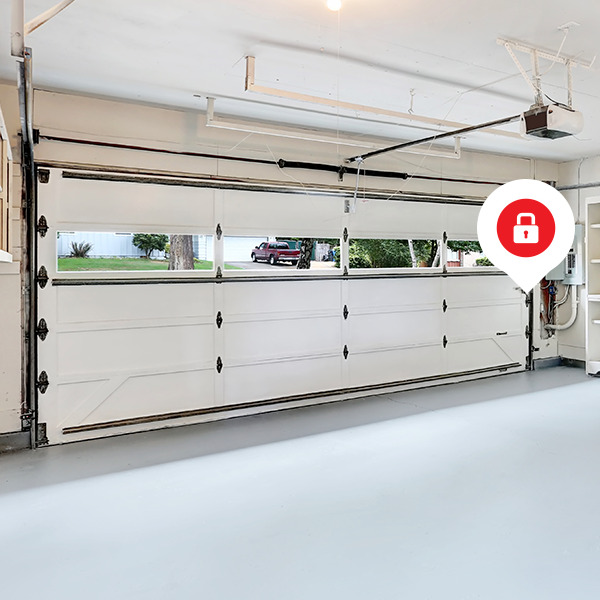 Receive alerts when door is open, closed or left open on your Smartphone or via email. 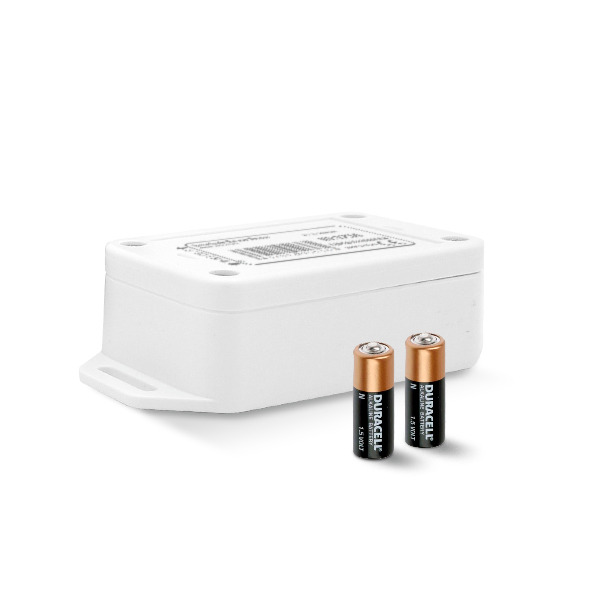 Alerts for garage temperature and battery condition are available too. 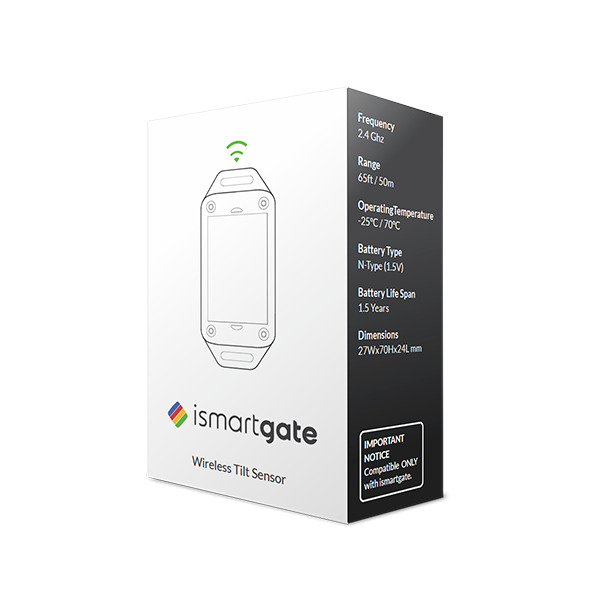 ismartgate controller (PRO/LITE) required. 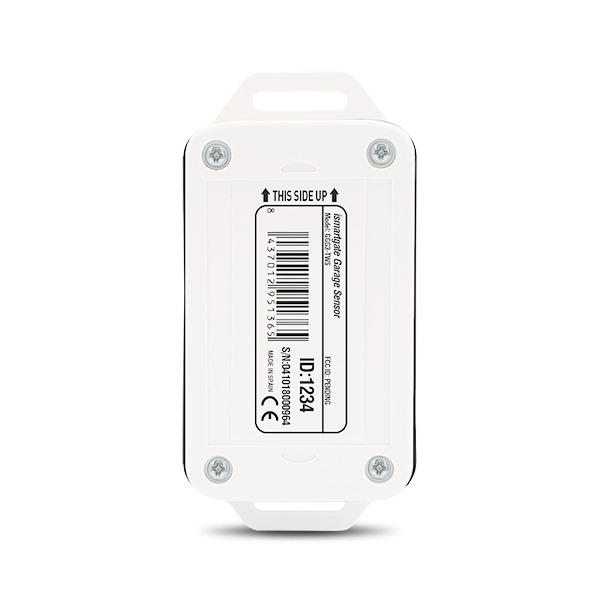 The wireless sensor TWS can communicate with the Wi-Fi controller at a distance of up to 50ft. Ideal for indoor use in two and/or three car garage. 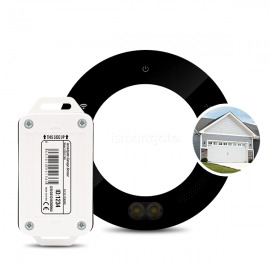 The wireless sensor TWS easily mounts in your garage door with double side tape.